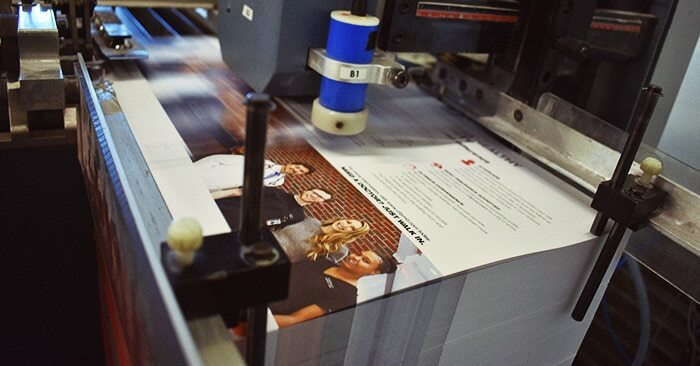 As a complete print solutions provider, we love helping our clients bring their creative ideas to life. 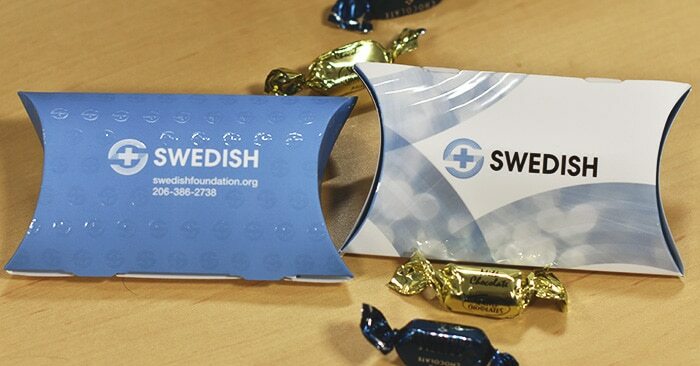 We know that a lot of you find it helpful to see examples of the work we do for others. So we are making a point of sharing more frequently, in hopes that it might inspire some of your own projects. Here are a few of our favorite projects from the first quarter of the year. 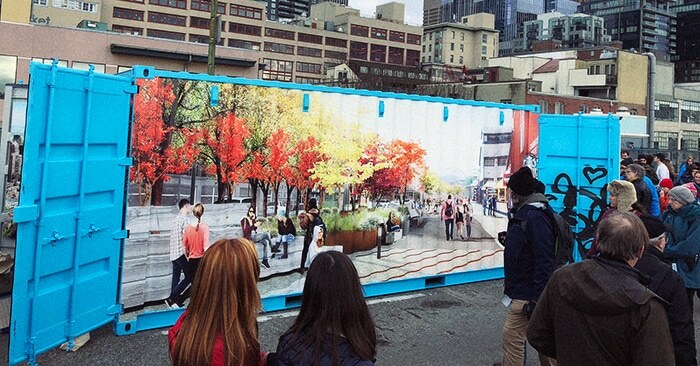 We helped transform an ordinary shipping container into a beautiful large-scale work of art, showcasing the future of Seattle’s waterfront park. This custom deck contains 32 cards that can be used to build a unique structure. It’s a creative marketing piece designed to encourage engagement. 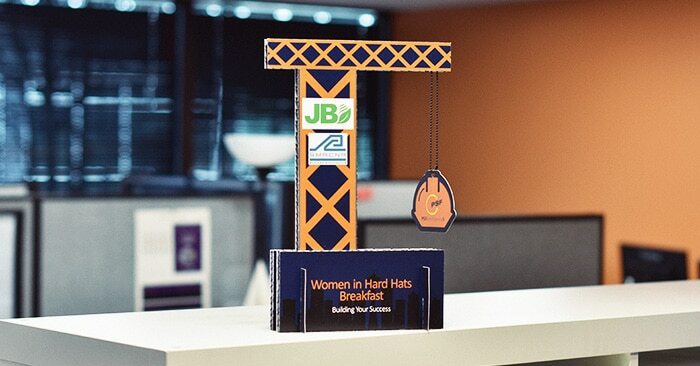 PSF Mechanical sponsored the inaugural Women in Hard Hats event last month. We partnered with them to produce a memorable tabletop centerpiece. 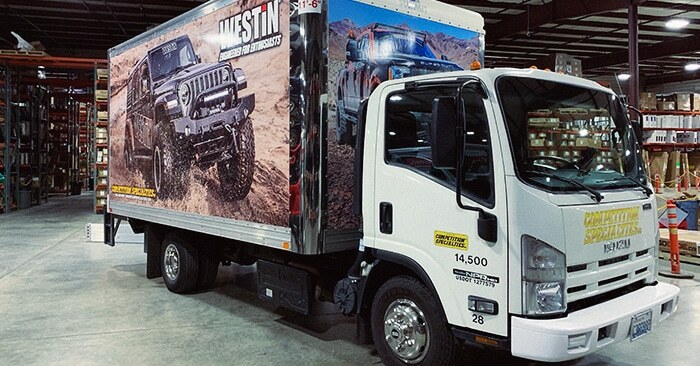 There are a lot of vehicles on the road, but a van, car, or truck with a well-designed decal is hard to ignore. Pacific Place mall is in the middle of a remodel. The inside is currently filled with temporary construction barricade walls. 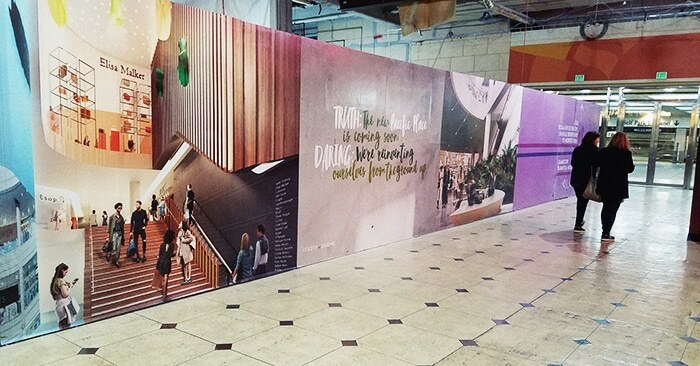 It turns out that all that extra wall space is a massive marketing opportunity. We are excited for the arrival of spring and all the creativity we know will be blooming in the coming months. If you have any questions about these projects, or want to know how to do something similar for your business, let us know. We are here to help you reach your visual communication and marketing goals.